Wyoming is the best state in the nation for outdoor winter recreation, according to a new national ranking, surpassing both Utah, who placed second, and Colorado, third. The rankings were released earlier this week by GoAllOutdoors.com. 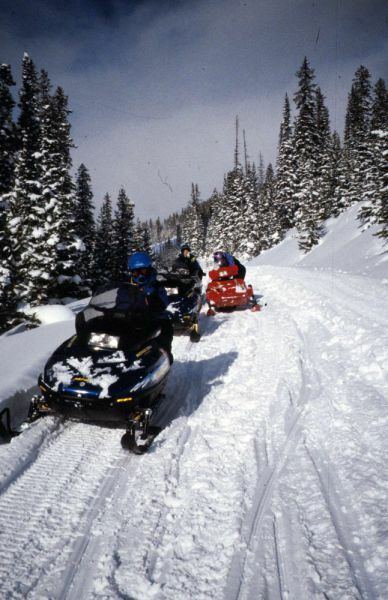 In announcing the ranking, the website stated, “Wyoming topped our list as the top state for outdoor winter activities, and for good reason. This state has some of the most public land acreage in the country, and is one of the five mountain states on our list. You can see these #1 rankings elsewhere like Wyoming’s Snowmobile Trails have been ranked in the top five destinations by SNOWEST over the last few years and our Jackson Hole Ski Resort has been ranked 8 years in a row as #1 by Forbes Magazine. 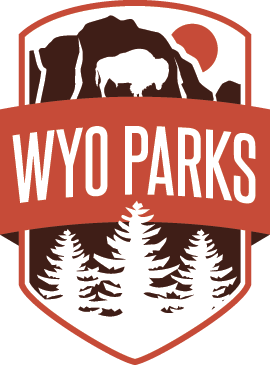 Wyoming state parks have been recognized over the last two cycles as one of the top four state parks systems in the nation by NRPA. Wyoming is used to being a state of 1st, with the first National Park, The first national monument and this year we commemorate the 150th anniversary of being the first government entity to grant women the right to vote.